Call of Duty® has reinvented itself many times now since the series began as a bombastic, linear single-player World War 2 shooter. Each passing year has brought innovation, experimentation and refinement - but rarely such bold departures or additions as 2018’s Call of Duty®: Black Ops 4. 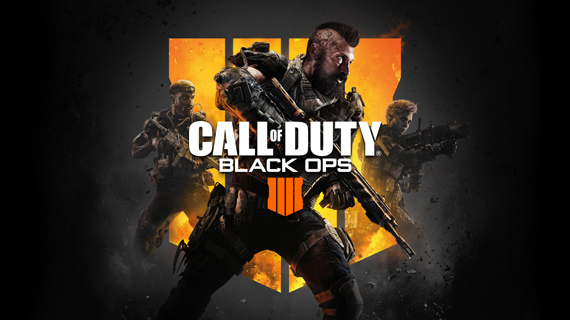 For the first time in franchise history, Black Ops 4 is without a single-player story campaign, instead retraining its focus on an all-new multiplayer mode that goes way beyond the scale of any previous Call of Duty® outing. Blackout wears its inspiration from PUBG and Fortnite on its kevlar-coated sleeves, pitting up to 100 players against each other in a fight to the death on one enormous multiplayer map. To give you an idea of that scale: it’s 1,500 times bigger than Nuketown. Certain areas of the map pay homage to previous Call of Duty® titles, so in a way you’re competing in a last-man-standing battle among Call of Duty®’s greatest hits. 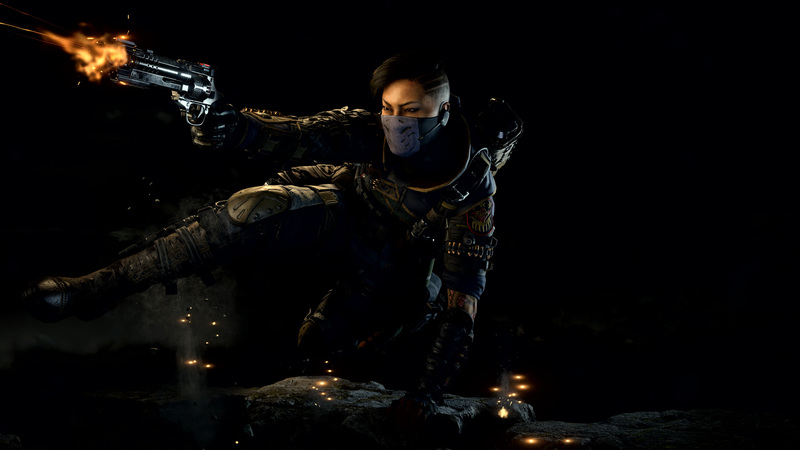 Returning characters, weapons, and gadgets from previous Black Ops titles retain the unmistakable franchise character, while at the same time Blackout’s premise looks at the bleeding edge of multiplayer gaming and brings polished mechanics to a genre that hasn’t thus far been known for such things. That’s right. Campaigns, plural. The time-hopping quartet of zombie hunters in Black Ops 4 venture to a gladiatorial combat arena in ancient Rome, the RMS Titanic (no sign of zombie Leo or Kate yet but we’re keeping our eyes peeled) and there’s a return to Alcatraz as Black Ops 4 reimagines the classic Mob of the Dead campaign. As ever, Zombies is about surviving waves of the undead in a co-op team, amassing points to spend on better equipment, and unlocking further areas of the map leading to a grand crescendo - usually a tough-as-nails boss fight. Four unique historically themed special weapons should tip the odds in your favour though, so look out for them. Black Ops 4 is ready to be taken to the extreme with 4K resolution, ultrawide aspect ratios up to 32:9, and multi-monitor setups all supported. That’s in addition to HDR, optimised mouse and keyboard controls, tweakable FOV and, for the first time available on Battle.net. Keep your friends in on the action with the platform’s social features, and take it with you using the Battle.net app. Black Ops is back on PC, and it’s bringing with it a whole raft of platform-specific features. Find exactly what that means for you PC lovers in our helpful overview.